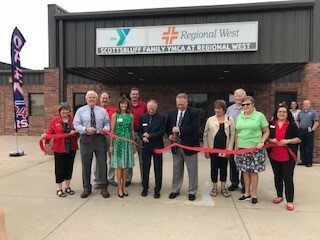 The YMCA has partnered with Regional West to bring a 24 hour facility! 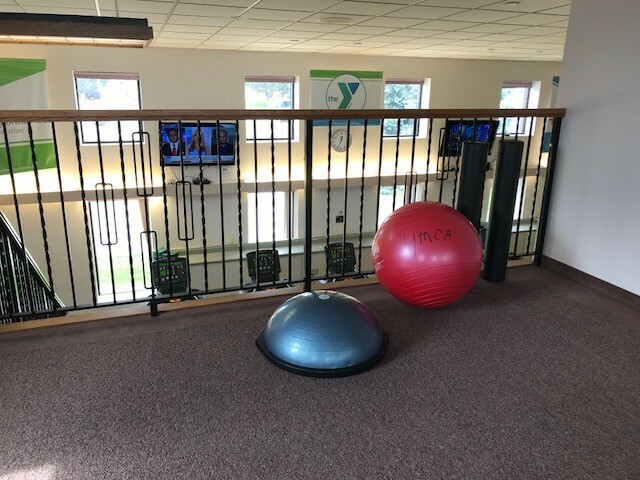 We are super excited about our new 24 hour location that is up by Regional West and is easily assessible to new Regional West staff YMCA members and our existing YMCA members. 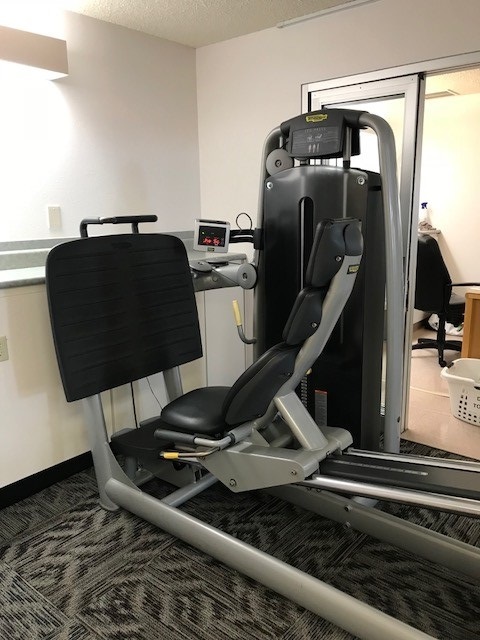 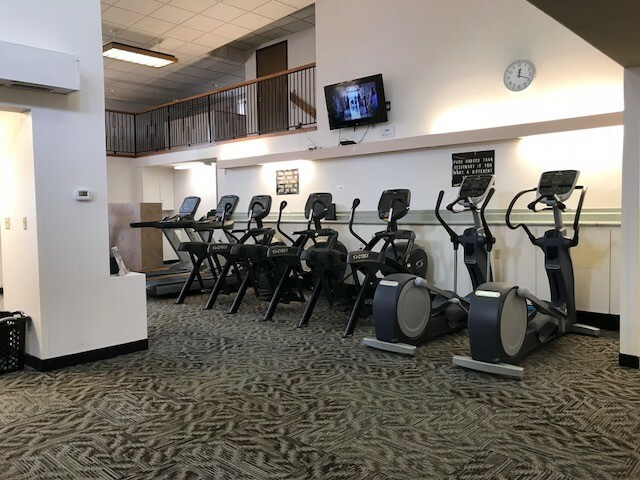 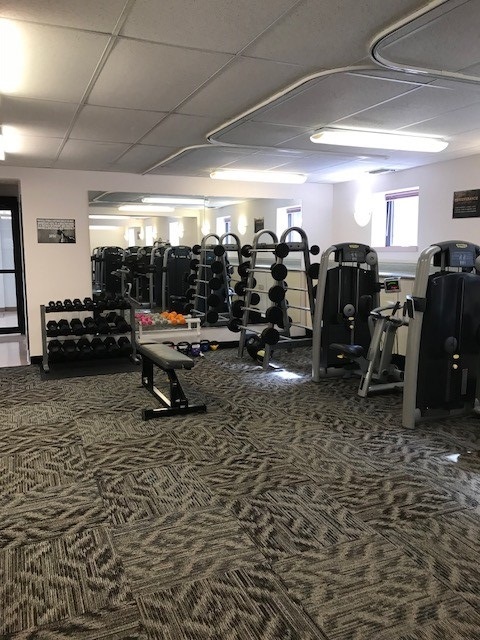 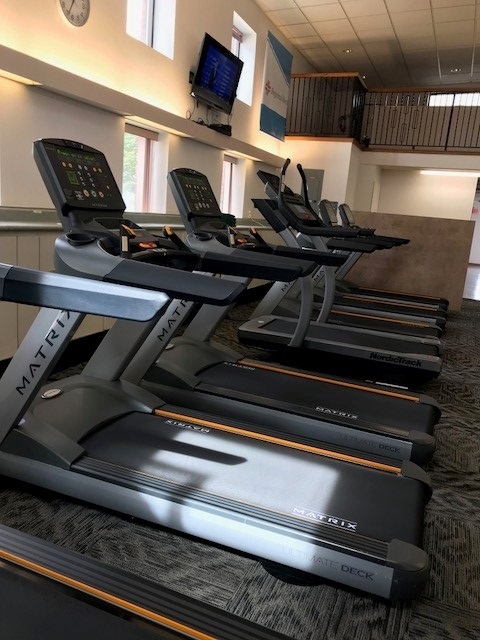 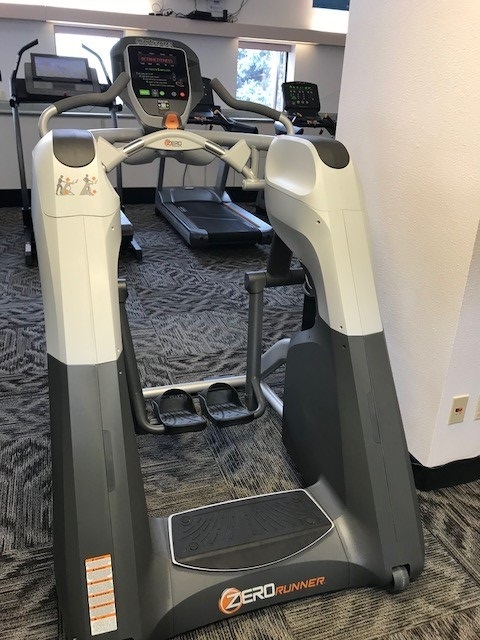 There are numerous pieces of equipment for your cardio and fitness needs so stop by, scan your YMCA card and check this facility out!